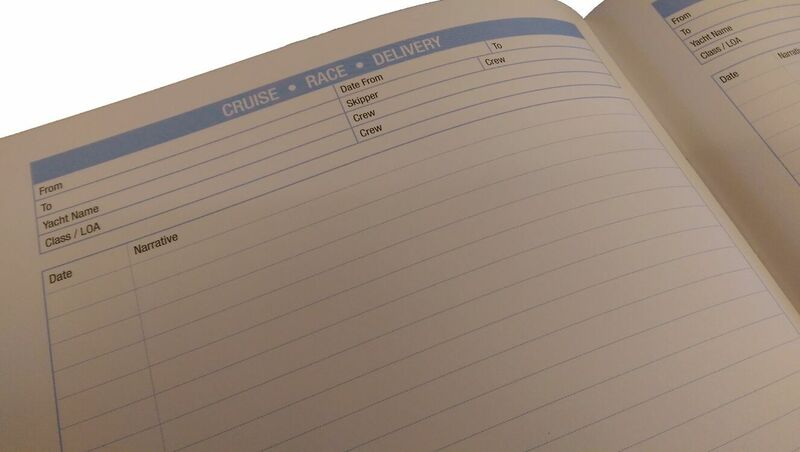 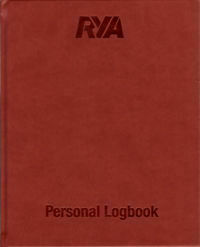 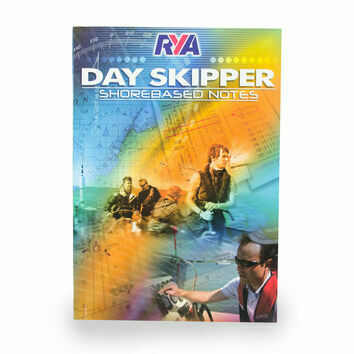 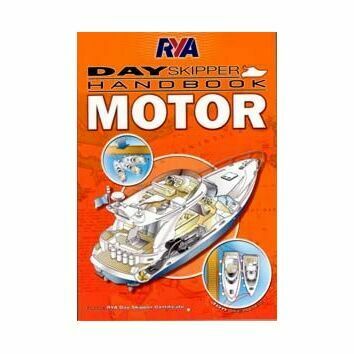 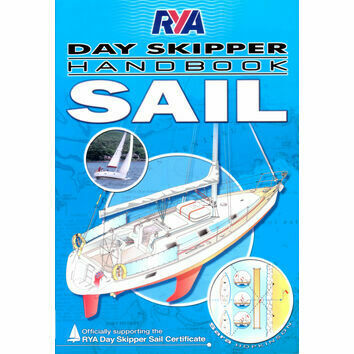 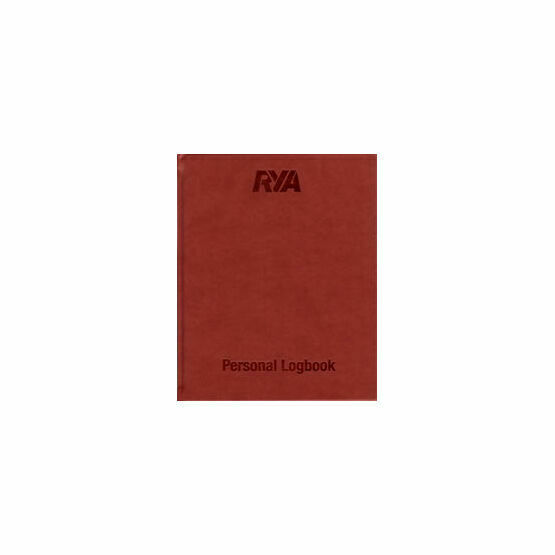 Designed for those who sail on various yachts who whould like to keep a record of their passages. 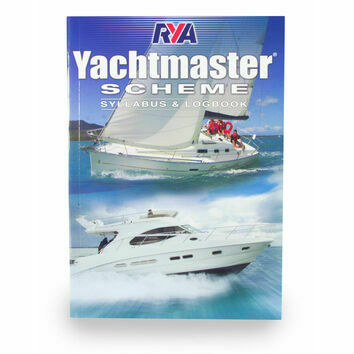 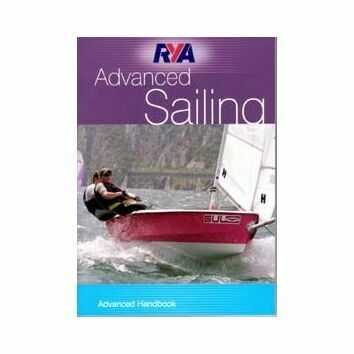 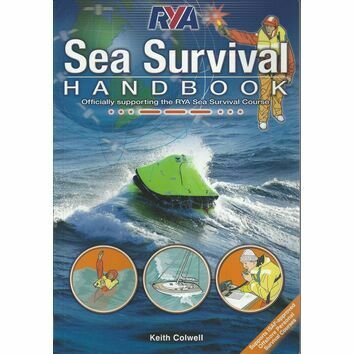 Quality hardback with "Leather Look" Cover, contains useful information on Shipping Forecast Areas, Beaufort Scale and and RYA Courses. 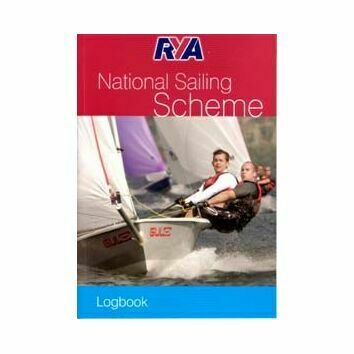 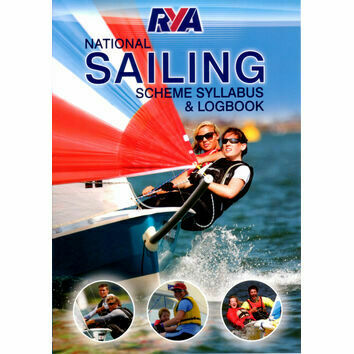 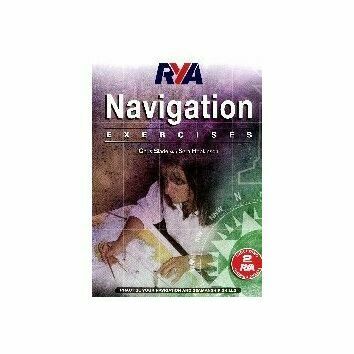 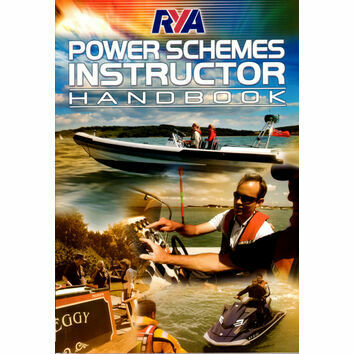 Room for 93 passages, Season Summary, Summary of Vessels Sailed and address and Telephone Number 128 pages.